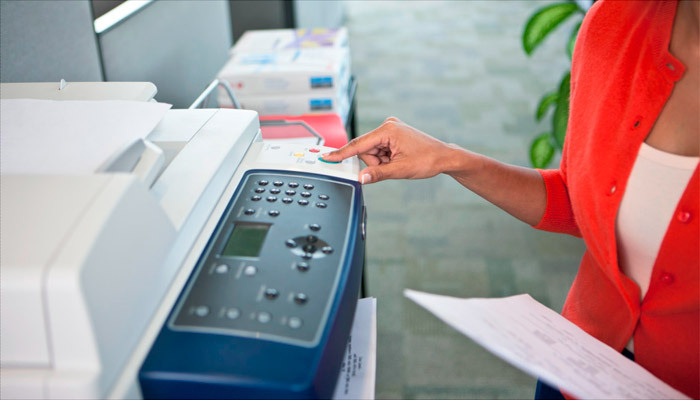 PrinterLogic is the leading Enterprise Print Management solution for businesses of all sizes. Earlier this month, the company has announced the release of the latest version of its Printer Installer platform helping to optimize the management of the existing printers within the organization, to connect new printers to the corporative network easier, to provide multiple security options and role-based access capabilities and to control printing costs. According to the company, a new product usually doesn’t pay much attention to the already existing machines or need money for the upgrade, but it is not true when the Printer Installer is concerned. It allows to optimize the printers you already have by expanded embedded control panel support, single sign-on and enhanced pull printing capabilities; to expand print management with various role-based access control functions; and to diminish print job costs by automated reports about print costs and consumable usage. The new PrinterLogic is already available to all existing and new users to purchase. This entry was posted on Tuesday, May 10th, 2016 at 7:42 am	and is filed under printing, software, technology. "Stylish XOCO Chocolate 3D Printer [VIDEO]"